The origins of the chapel date back to 1894 as the area needed an English Chapel. 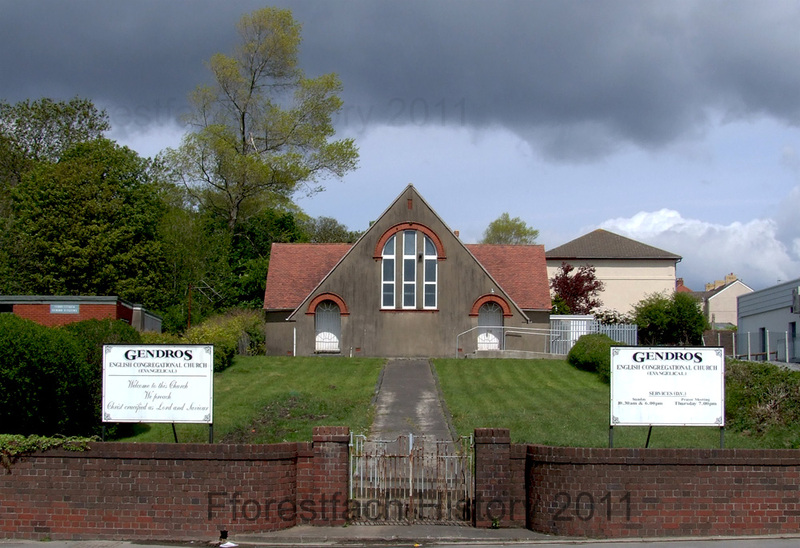 Building work commenced in 1912 and the opening service was held in March 1913. Originally built in the shape of a cross and with seating for 200 chairs. In 1939 the centre path, wall and gates were finished.